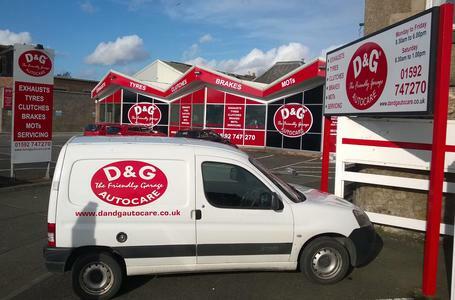 Proud to be Central Scotland’s No.1 autocare centre, D&G Autocare provide our customers with the best deals on MOTs, tyres, exhausts, brakes, servicing, suspensions, clutches and garage repairs! We’re equipped to fix all garage repairs and replace all car parts. We also supply tyres and wheels and have VOSA Authorised Testing Facilities up to Class 7 commercial Vehicles. Company cars, fleet and lease vehicles are welcome too. 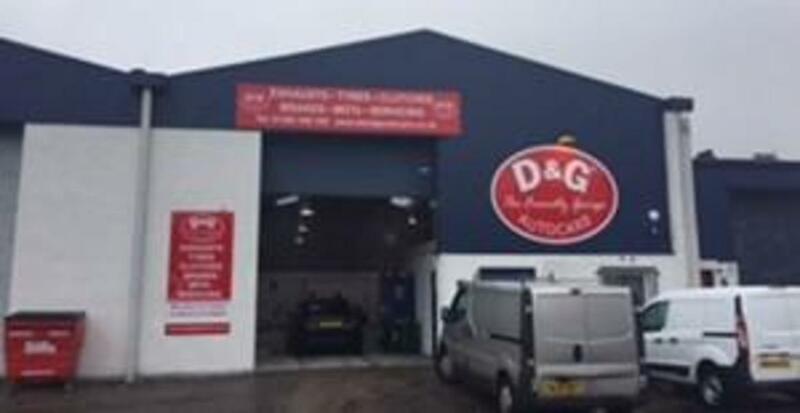 With our knowledge and experience, we provide our customers with a service that’s second to none, together with fantastic value for money and the best guarantees in the business.